About five years ago I did a meditation connecting myself with the universe and look into the future. To dream my own unfolding. The insights were 1) yes, I wanted to be a mother. 2) I wanted to purchase a Zimbabwean style marimba. Purchasing the marimba seemed like much less of a world-changer. But one marimba led to two, and two led to seven, and seven led to ten (+) and now I consider myself a musician where before I felt like a dabbling percussionist and I like that. I feel some clarity about my path that I did not used to have, and I like that too. Currently, I’m in the middle of another self-imposed practice challenge: 30 minutes a day focused on deepening my relationship with music starting most days with active listening to a piece of recorded music. It’s good. Practice works. It doesn’t always work as fast as I’d like it to, and sometimes it reveals places that I was skimming over and tricking myself into thinking that I was better than I really am, which can be painful, but it really does work. We’ve been in the recording studio with the marimbas for the past few months (did our first studio test nearly six months ago) and it’s neat (though sometimes intense) to see our debut album coming together. I am humbled by the process and have had to step up what I consider “being able to play something.” We’re recording the ensemble tracks in an open room without a click, so it requires some focus. That being said, I think that it will be a really good album and I’m a better player than I was six months ago. In a process of seeing what a good second instrument might be for me, I just performed in the North Fork Community Choir last Sunday. Singing with a choir for the first time in 25 years was a really neat stretch for me and further opened me musically. It’s wonderful to be a part of a community that is inclusive as well as dedicated to making good music. And whether or not I fully take up vocal study, I know I’ll keep singing. I’ve also been teaching marimba and really enjoying the process of helping other people claim and deepen their relationship to music, this Sunday we’ll focus on the 12/8 time-feel. I am also inspired to start offering women’s rhythm and drumming afternoons, I can feel that there is a potency to gathering as women, and I look forward to seeing what will unfold. Here’s a list of current events. Another stretch is that David an I are offering our first sleep-away summercamp this summer! 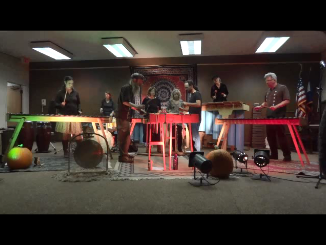 Marimba, Rhythm, and Music – outside Crawford at the foot of Black Mesa. The camp is geared for music enthusiasts grades 6 and up. Here’s the full details. 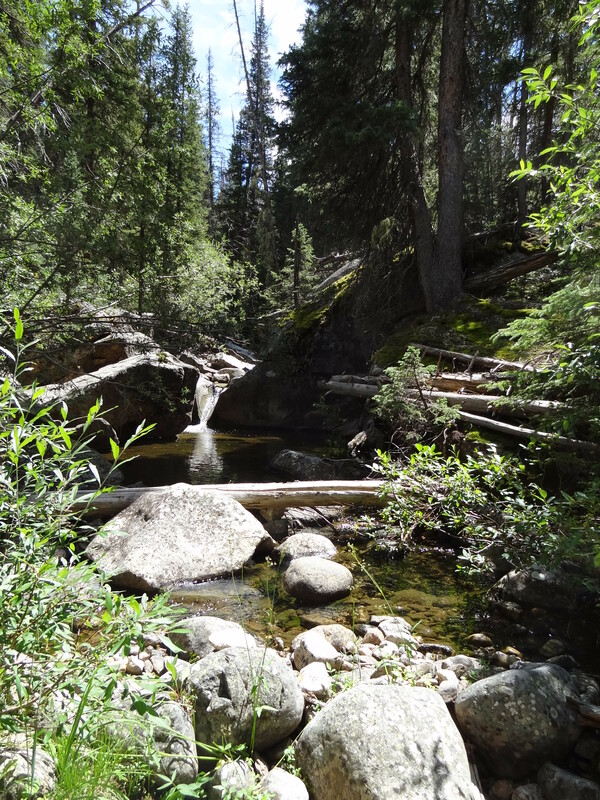 We want folks who are excited to learn and be at the edge of the wilderness with no electronic devices. It’s going to be fun & immersive. I even have childcare lined up, whoop, whoop! We have a couple more spots and I’m curious who will fill out the ensemble. 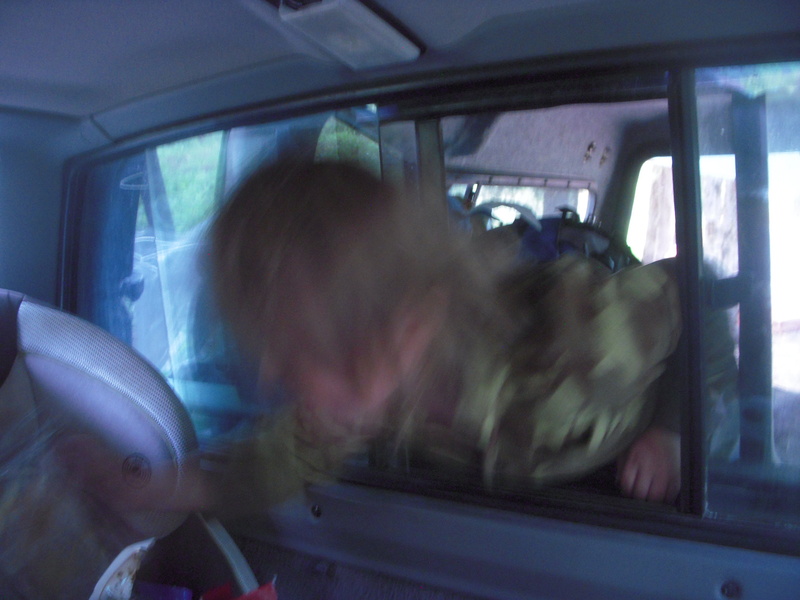 . .
today started a bit shaky – to bed at 12:30 and then up again at 6 with a very awake toddler-guy who was very clear that he was not going back to sleep (though he usually sleeps until 8:30). After breakfast, I sent him to grandma’s early. Though I had a slight headache from not enough sleep, I made it out to the drum room and dug into a sticking that was throwing me off in rehearsal and it immediately revealed itself. So satisfying to see the practicing working. A half hour (15 min of sticking work and 15 min of other marimba practice) flew by and with enough child-care time to work with David on some music too. Yippee. And then a nap with the little one who tried to convince me he wasn’t sleepy, but I was sleepy enough for the both of us and he’s still resting (2 hours later). Hello again, I see that the blogging habit did not stick the last time that it circled back around, though it is often in my thoughts. Today I’ve been antsy with “the list” and trying to get little bits done here and there as well as being present for the making of a pile of red, yellow, and green leaves on the bench. I just pulled the latest pickles into the fridge and they’re working! skim off scum and refrigerate. the leaves are starting to blow down from the trees in the cooling winds. it is good to be home and I pray for grace as we get ready for the winter with music, details, cooking and fall chores. 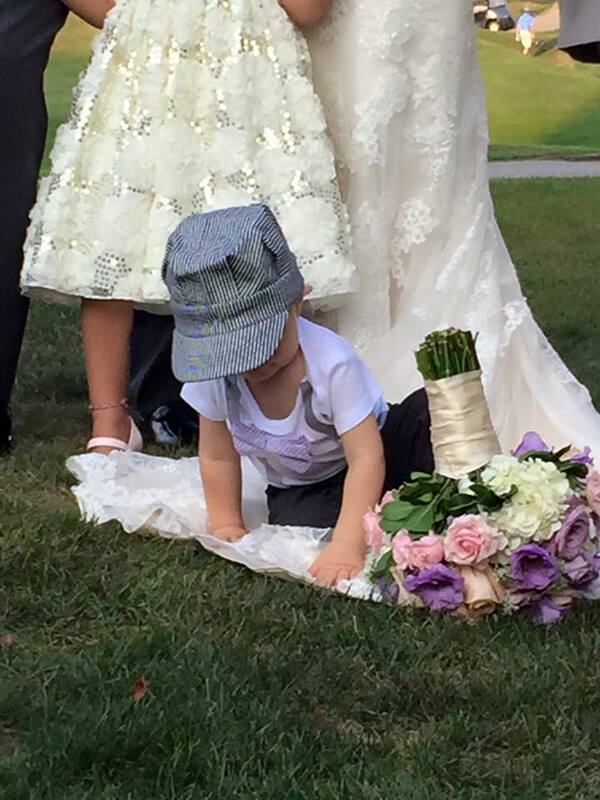 while we were out and about, AC got to be ringbearer in his aunt and uncle’s wedding. sweet. My yoga teacher in Boulder, Sofia Diaz, said during class something along the lines of – if we could feel the grace that pours on us every moment of every day, we would be melted completely. I have tasted the edges of this grace the past few evenings, walking at dusk in these warm late-summer days with our five-month-old snuggled in my arms, listening to the crickets and other clattering insects and watching the light from the day go from pink to dark on the mountains that I love. May I also remember that grace when the same five-month-old needs to be carried around the kitchen instead of watching me cook or do dishes from the comfort of his bouncy chair or wakes me up in the night for the 6th time. May I connect with the grace as I move through the world. This summer has cruised by at a remarkable rate – though I feel like I’ve been more present for the individual moments more than at other points in my life. It is incredible to watch a new being explore this world. From eyes and ears and nose, now everything is being explored by hands and mouth. He got to sit in his new high-chair today and gum some cucumber rings. AC flings himself forward from my lap trusting that he’ll be safe. He doesn’t know about winter coming and I’m thankful for the bag of clothes that arrived yesterday with some good winter gear for him. It’s curious to want to write about what this is to become a mother but also the feeling of holding it close, like a secret that I’m not quite ready to share with the world. Plus, my mind is fuzzy from the interrupted sleep which makes it trickier to feel like I’m making sense. I’ve been reading books about other mothers, and it’s good to hear stories, it makes me want to write, but also not sure how it would feel to be the child or husband to the storyteller as the stories go out into the world. We’ll see what balance I find.